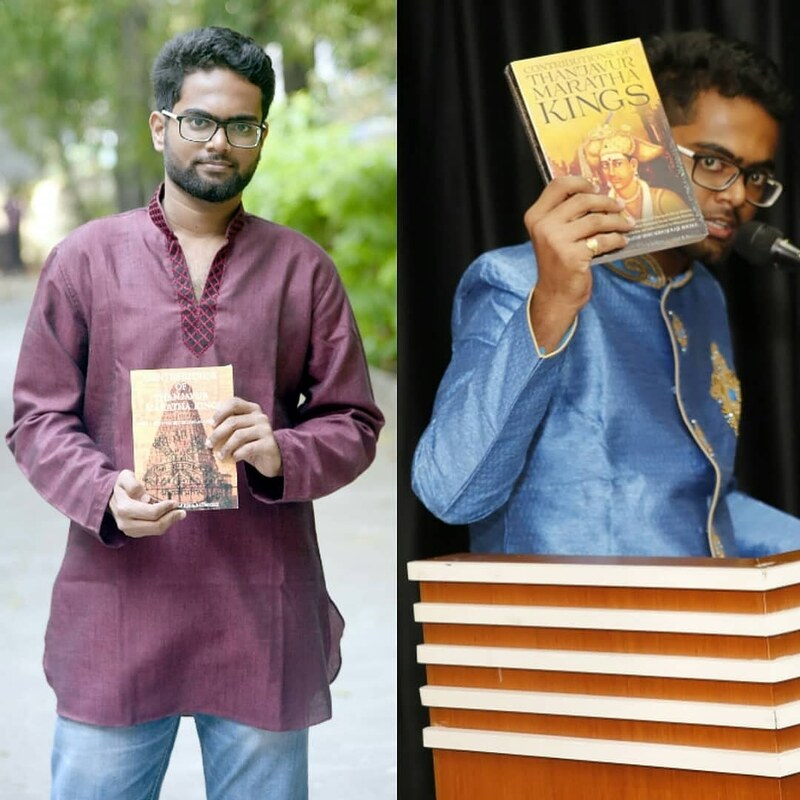 With my two precious books ‘Contributions of Thanjavur Maratha Kings’ 1st edition (released in Pune,Maharashtra in 2015) and 2nd edition (released in Kuala Lumpur,Malaysia and Chennai,Tamilnadu in 2017). You gain knowledge from books. Spreading Knowledge, learning and teaching plays an important role in one’s life for his/her career and future. Share your knowledge rather than keeping it within yourself. 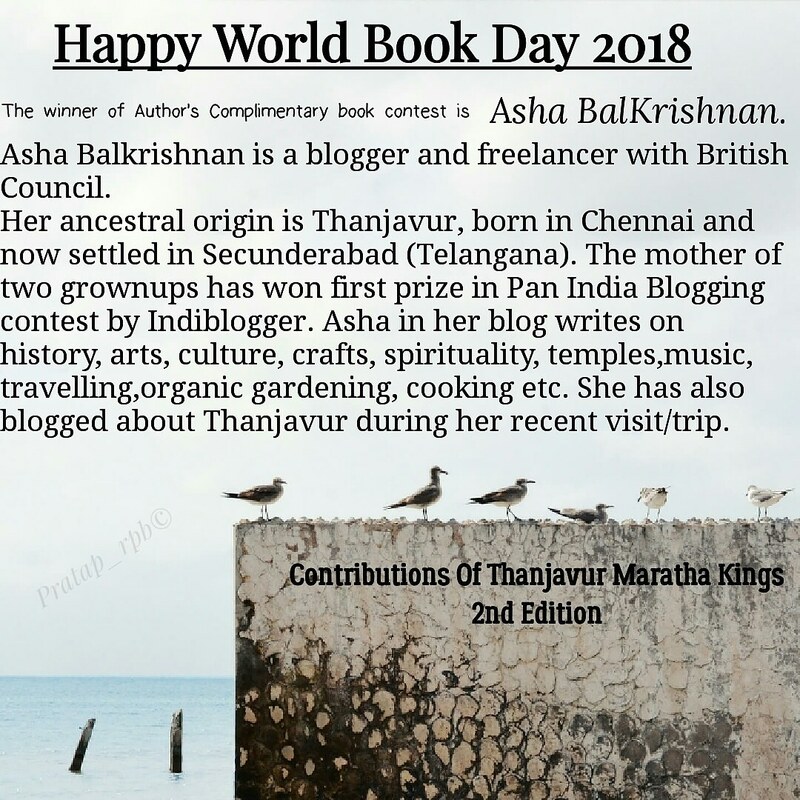 Previous PostPrevious World Book Day 2018. Chance to win your complementary copy.